ON THE FRONTLINE: Sabita Biswas runs a women’s group in Mongla - a village on the climate change frontline in Bangladesh. 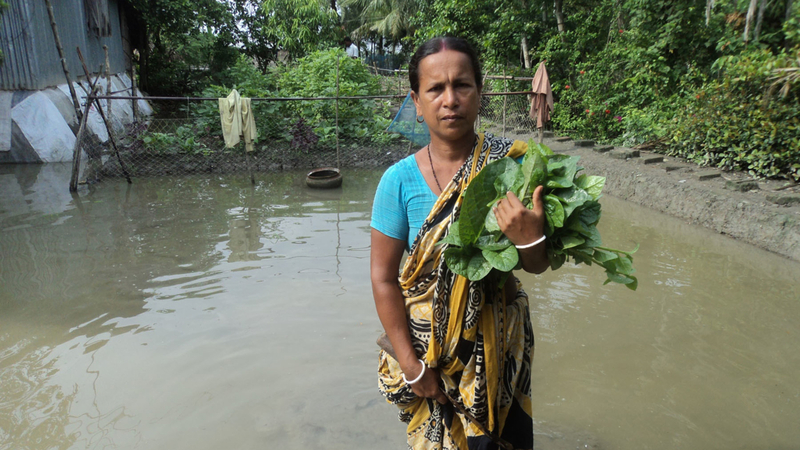 The crops Biswas grows and sells to support her family are constantly at risk of being swept away in floods, and sea-water has made her land salty and infertile. Climate change may cause millions to leave their homes in Asia. -Regional intergovernmental organization promotes Pan-Asianism and intergovernmental cooperation and facilitates economic, political, military, educational and cultural integration amongst its members and Asian states. Formulate a regionally determined contribution (RDC) for ASEAN by adding up the nationally determined contributions of the ASEAN member states. 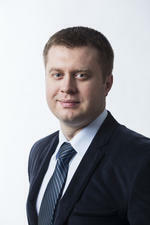 Climate change and efforts to mitigate it give rise to major risks as well as opportunities in international affairs. Given Southeast Asia’s complex geography—with numerous archipelagoes, long coastlines, intricate borders, and great-power neighbors—climate change is especially likely to affect interstate relations in this region. 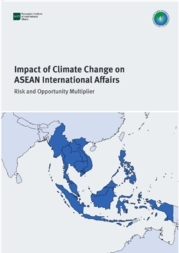 In a new and comprehensive report titled: Impact of Climate Change on ASEAN International Affairs: Risk and Opportunity Multiplier, 23 researchers from 11 countries have studied why and how climate change is likely affect international affairs in Southeast Asia, and perhaps most importantly: How these risks and opportunities should be met by ASEAN (the Association of Southeast Asian Nations) and its member states. See factbox for the authors' key suggestions to ASEAN. According to the Global Climate Risk Index, four of the world’s ten countries most affected by climate change are located in Southeast Asia: Myanmar, the Philippines, Thailand, and Vietnam. ‘Several cities with millions of inhabitants are located on coastal estuarias. Heavy rainfall, rising sea levels and storm surges can therefore cause serious problems in Southeast Asia,’ says Research Professor and lead author of the new report, Indra Øverland (NUPI). 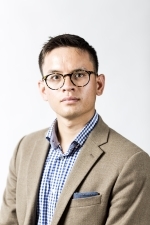 One example Øverland highlights explaining how climate change can impact international relations in Southeast Asia, is migration out of low-lying areas in the broader region. The 2015 Rohingya refugee crisis, although not triggered by climate change, illustrates how interstate relationships may be strained when climate change forces thousands and possibly millions of people in the region to leave their homes. 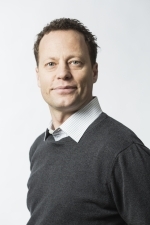 ‘Many countries in the region were reluctant to provide shelter for the Muslim boatpeople, and the dialogue between the countries in the region—especially those with Muslim majorities and non-Muslim majorities—was not easy’ Øverland explains. One important issue underlined in the report is that despite their positive stances on climate change, most ASEAN countries have not taken on prominent roles in international climate policy. ‘As a result, they remain takers rather than makers in international climate politics. ASEAN as an organization stands to gain or lose status by following up or not following up its member states on climate issues, and by member states succeeding or failing to meet their NDCs. The ASEAN Secretariat can fulfill an important function by promoting a team spirit around this status drive. ASEAN could formulate a regionally determined contribution (RDC) for ASEAN by adding up the nationally determined contributions of the ASEAN member states,’ the authors suggest.